So you’ve made the move to Nelson, or you’re thinking about making that move. 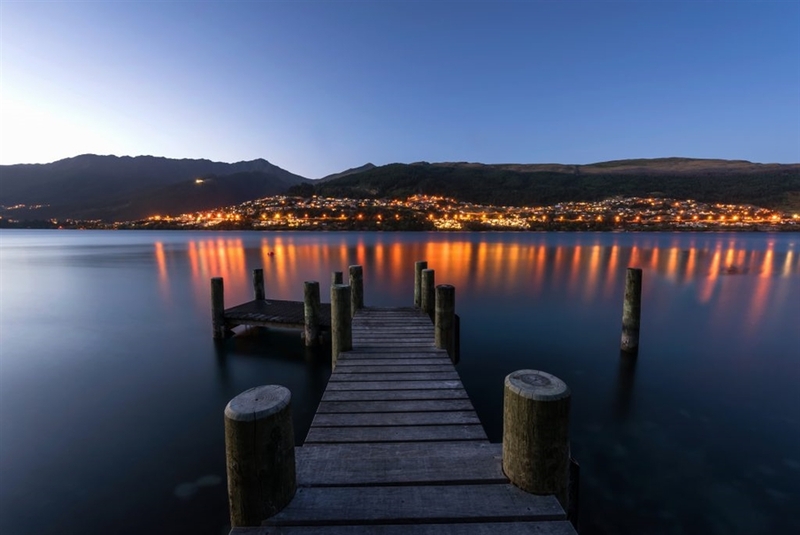 Nestled between the Richmond Ranges and Tasman Bay, and consistently in the running to be region of New Zealand with the highest sunshine hours, it’s the ideal city to get outside and enjoy the natural beauty. Whether you’re jumping in the boat to enjoy the region by sea, heading up the mountains to get amongst the snow, or just sitting in the heart of the buzzing city with a coffee after a stroll around the renowned Nelson Markets, it’s hard to feel unhappy in our slice of paradise. 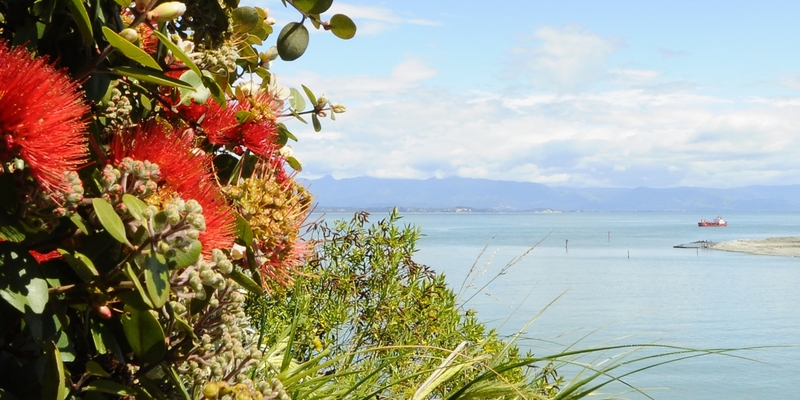 World-class wineries, fresh produce, crafts, stunning beaches and national parks at the doorstep of the city make Nelson an ideal spot for holidaymakers; so why not make it your home? Call us on 03 548 3034 today to discover how we can help you to make the move.